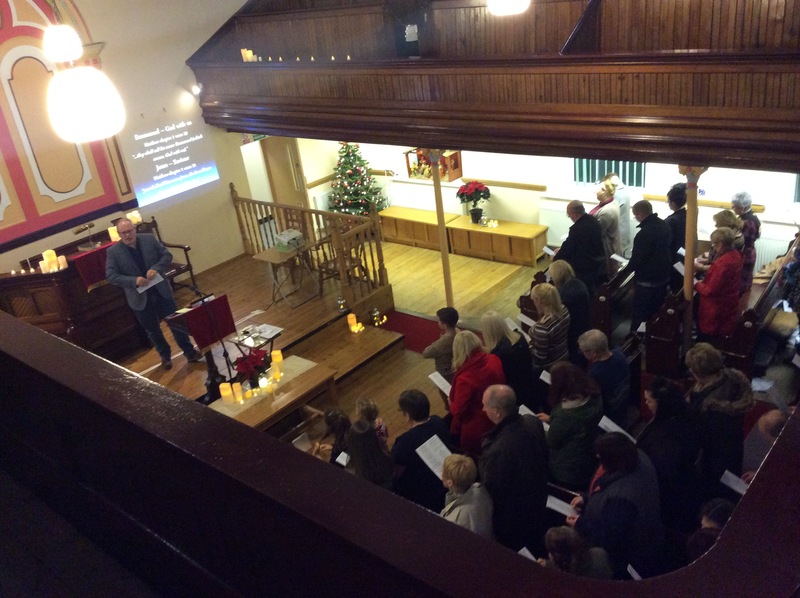 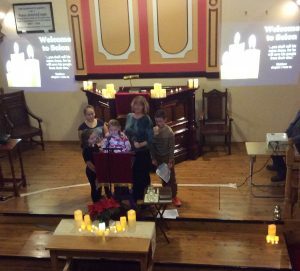 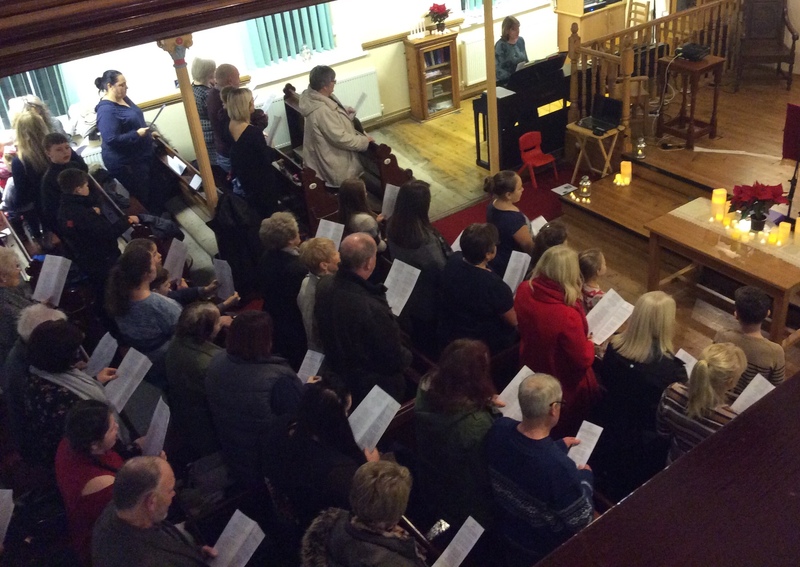 On Sunday 17th December over a hundred people were in the congregation for our annual Carols by Candlelight Service. As well as singing traditional carols we listened to readings from the Bible relating to the birth of Jesus, and we watched a nativity photo story which had been prepared by the Searchers and Pathfinders groups. At the close of the service we considered together the true message of Christmas, by considering two names given to Christ in Matthew chapter 1 verses 18 to 25. 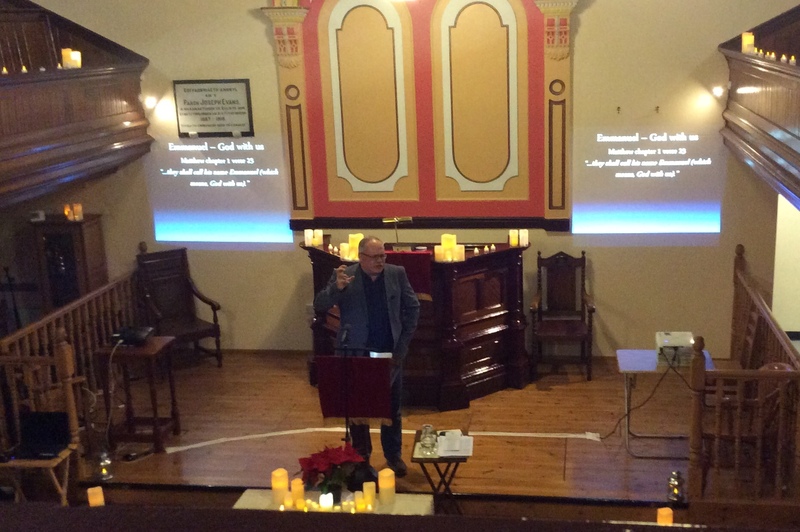 He is Emmanuel (which means God with us) and is called Jesus (which means Saviour).